The eye is yours,glasses are yours,glasses box is yours too.The window of the soul is certainly worth best treating. With a glasses can see the world better, why not buy an elegant cloth to your eyeglass? 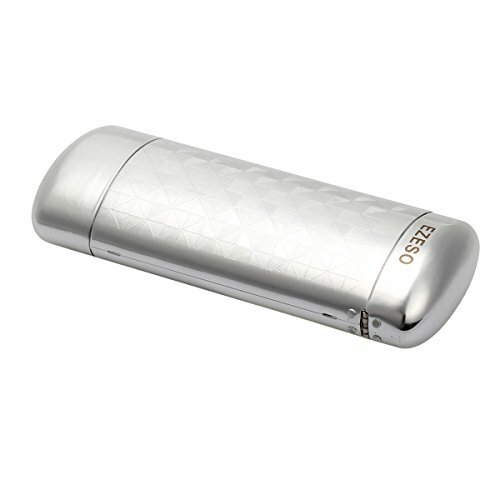 This case is made of aluminum material, lattice apperance. and also have a elegant simple design and will not be dirty easily, fit for anyone. It'a great gift for you and your friends. Aluminum cover can protect your eyeglasses well. Lattice apperance,more fashional and unique,push design ,the cover will Pop-up automatically. Suede lined to keep lenses free of dust & scratches. Fit for reading glasses/glasses,easy to use and store in a pocket, safe in any situation.